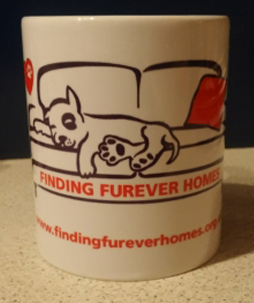 PLEASE STATE YOUR POSTAL ADDRESS IN BUYERS INSTRUCTIONS OR YOUR ORDER COULD BE DELAYED THANK YOU! 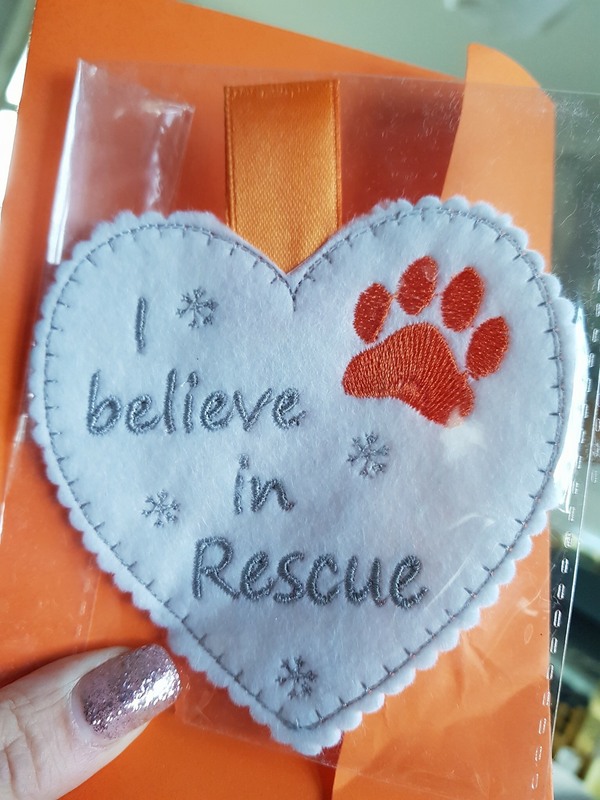 A unique white felt embroidered Christmas Tree decoration which shows your support for dogs in rescue. 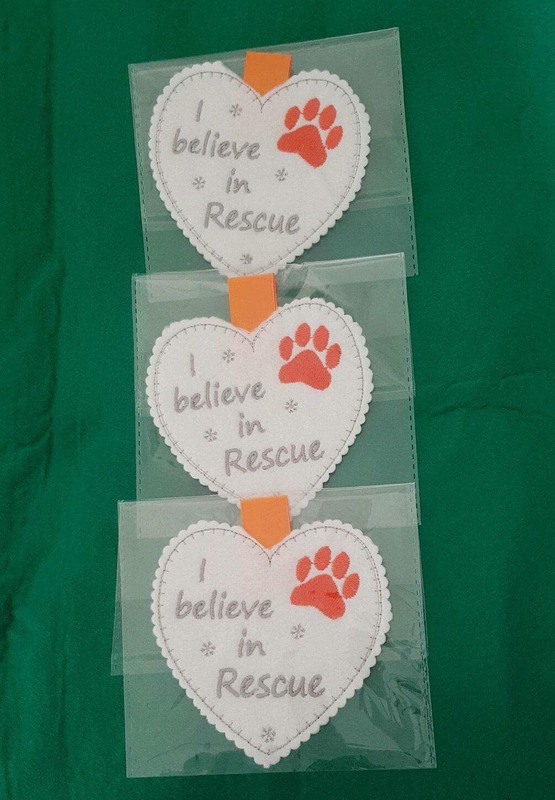 The decorations have been designed and made exclusively for FFH and will help us provide a Christmas Dinner for all our dogs this year, along with a new blanket, toy and treats on Christmas Eve. 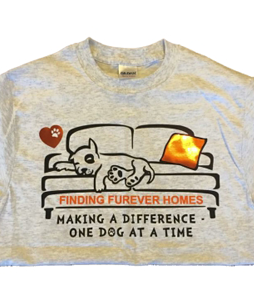 Please support our efforts and let everyone know that YOU believe in rescue, with an FFH decoration on your tree, or in your car or at your office this Christmas – in fact, why not save money and buy 3 and have one in all those places! 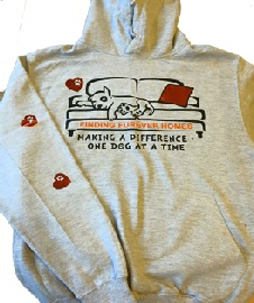 PLEASE STATE YOUR POSTAL ADDRESS IN BUYERS INSTRUCTIONS OR YOUR ORDER COULD BE DELAYED THANK YOU! 12 x 9 cm with orange ribbon loop – stunning!